This post should give you an understanding what is the main purpose of this forum, how it works, how to use it and how to behave here. 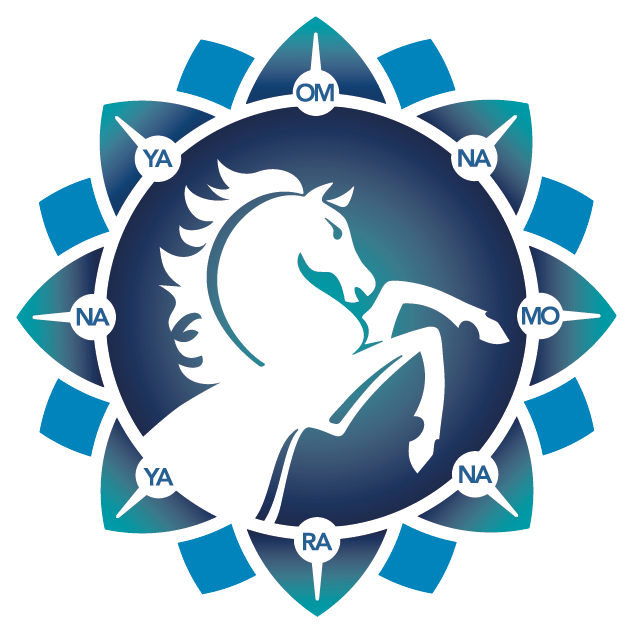 The BM Sadhana Forum is the official communication platform between all BM Sadhana teachers. Only BM Sadhana teachers are allowed to have access to this forum. This will be guaranteed through the group membership system. Depending on which practices you are teacher of, you will have access to the according sections of the forum. Shall it happen that you don't see everything you are supposed to, then contact the responsible CC/Manager. Theoretically it might happen that you get access to a section that you are naturally not permitted to. In this case be honest and inform the CC/Manager about it. Use always an appropriate username through wich you can be recognized by the community and especially by the CC/Manager. Otherwise we won't even be able to be put you in the right group and give you the access you need. Any information, documents, videos or any kind of files that are shared here, are not allowed to be shared with anybody else. Only the according CC/Manager are allowed to do so. The sub-forums for the different practices are arranged and adapted to the specifics of that practice. You might perceive differences in the structure. They are there on purpose. This forum is also the official file sharing platform. Even though the files are stored on another server, here you will find all official links. This allows us to be independent of the actual file location. If we choose to change the hosting server, then we simply update the links on this forum. For you there would not be an noticeable change. Simply remember, to find the latest and official files you need to go through this forum. You might notice the social network functionalities like friendship between members, following, gifts, likes and dislikes of posts and so on. As we all are one big family and all are friends between each other, those functions are redundant and shouldn't be used. There is no need that you try to establish here a network of friends or follows. This forum will simply not be used in this perspective. Parallel to this forum there are probably various Telegram groups and channels around BM Sadhana. Those carry more the social element, however they are not official announcement channels. Everything official is always to be found on this forum. For important informations we try always to make also a comment in the according Telegram groups and channel, with the link to the official post on the forum. This forum provides a very good notification system. You can adjust how you want to be notified for each sub-forum and sub-section individually. How to do so, please read here. Important is that you actually have to do it by yourself. Each CC/Manager will give you recommended notification settings. Try to follow those. Each sub-forum has its own user rights and permissions. Only in few sub-forums you will be allowed to post or create content. We trust that you will do it conscientiously and not spam on this forum or use it for advertisement or similar personal interests. In case we perceive such behavior, a warning will be issued to you personally, asking you to change the content. In case of repetition or more hard misdoing, we will remove that content and keep the freedom to ban you from the forum for a specific time period or even permanently. If you have any questions, concerns or ideas how to improve this forum, feel free to post them in the designated sub-forum or contact directly the CC/Manager.